Elegance is personified in the petite shape of the Pochette Métis. 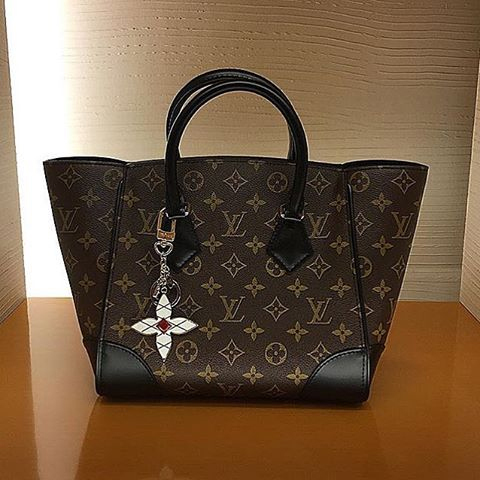 A lot of you are already fans of the Louis Vuitton Pochette Métis which is a relatively new offering from LV that was at first available only in traditional monogram canvas. The monogram Pochette Métis has become so sought-after that it can be at times difficult to track one down for purchase in an LV boutique, but now shoppers have a handful of additional options with the Spring 2017 debut of the bag in monogram empreinte, which is a soft, textured leather embossed with the brand’s signature monogram. 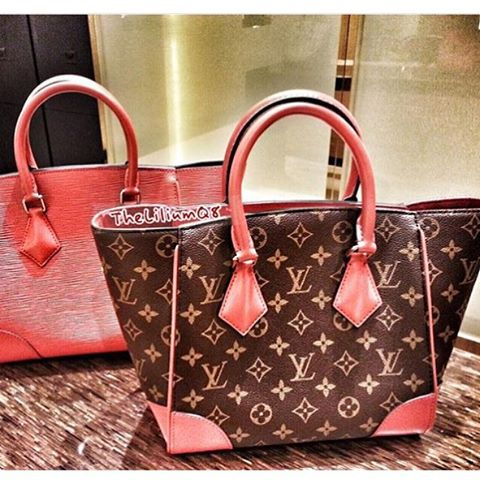 Because there’s no color contrast in monogram empreinte, it’s a more subtle logo than LV’s printed canvases. 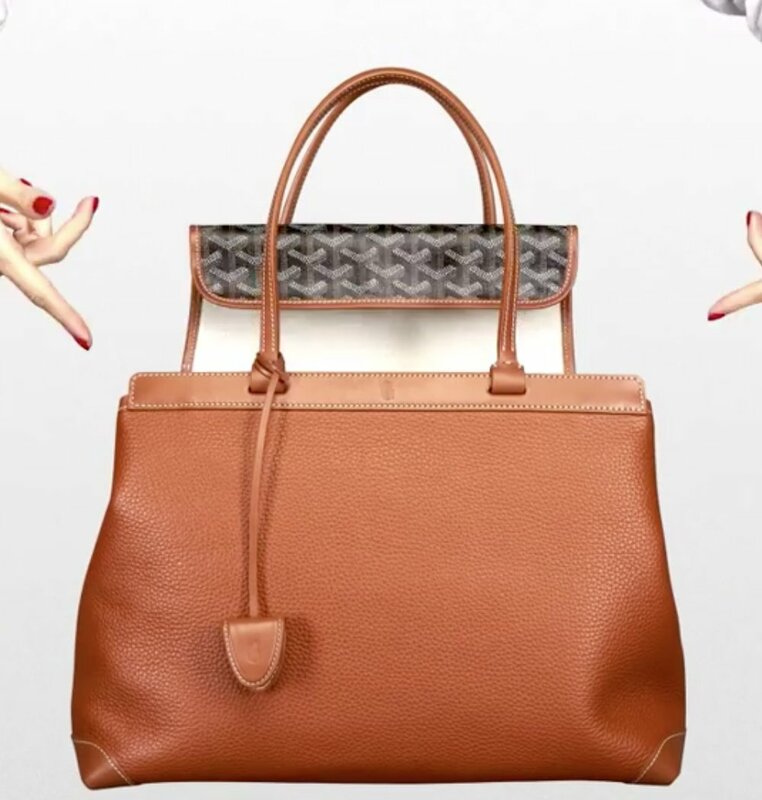 Other than material, the bag is basically the same, and the full leather version will only set you back a couple hundred extra bucks.Its compact dimensions open up to reveal many useful pockets and compartments.